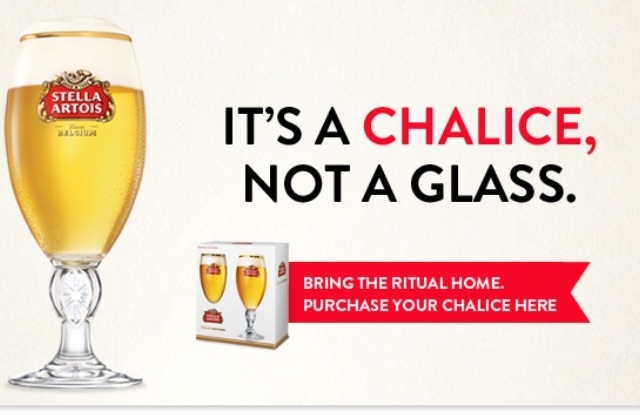 This is my first Bzzcampaign and I was really excited to get the "Stella Artois Chalice" beer glass, as it is the best way to serve the beer and enjoy the awesome test. 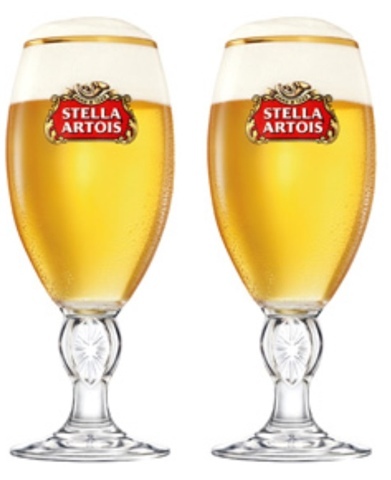 Fine Belgian beer tastes even better when you enjoy it from a gracefully curved 33cl Stella Artois Chalice. Two-pack finely crafted chalices make having a beer with your best friend (or that special someone) a truly memorable event. 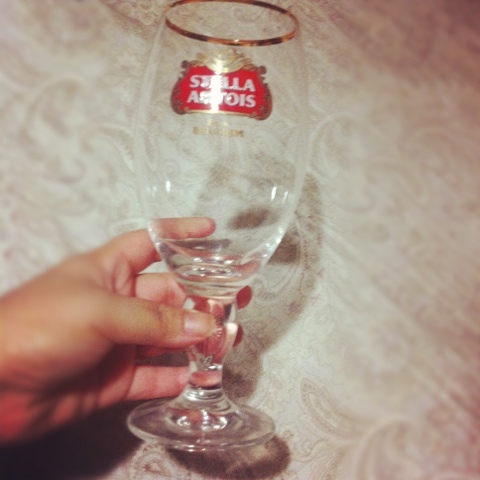 They sent me a one glass of Stella artoise chalice, which is perfectly awesome to have some beerto drink. Did you get this campaign from bzzagent? *got it free. I am A bzzagent.